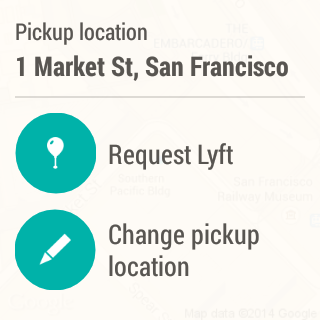 Scheduled Rides have now gone live in San Francisco. 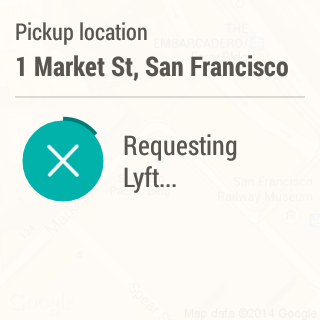 Lyft, the definitely-not-a-taxi service that is not Uber, is adding a useful feature: scheduled rides. 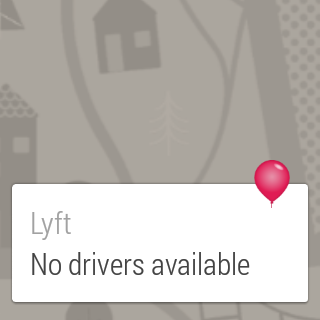 This means exactly what you think, giving the option to call for a, well, Lyft for some future time. With that said, you probably can't use scheduled rides just yet as it is currently being piloted in San Francisco. Assuming Lyft does roll it out to their other markets this summer as they say they will in their announcement, there will be some guidelines. The main thing is you cannot schedule your ride more than 24 hours in advance. In its latest update, Lyft has finally added the capability to split fares among passengers. This is a pretty important feature and one that puts it on par with top competitor Uber, which has had fare splitting for well over a year. For those who travel in groups, this makes Lyft a more viable option. Sometimes buses arrive a little late. Depending on where you live, they occasionally even arrive on time. 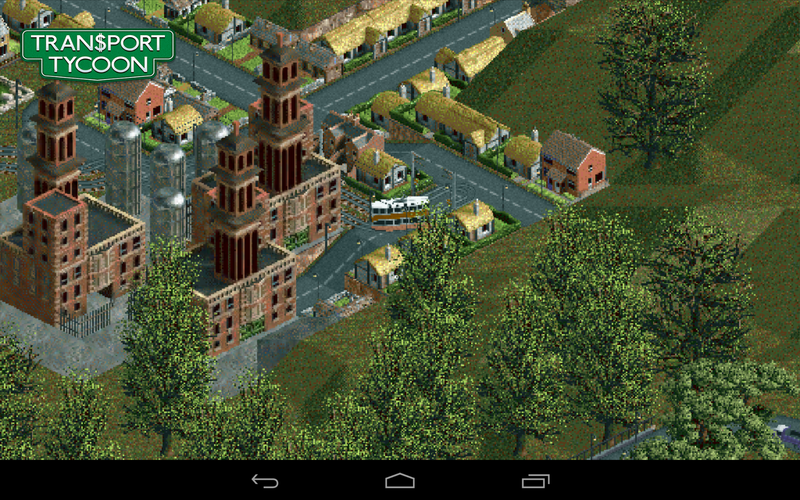 Greyhound has now released an official Android app, after having replicated this experience pretty well. 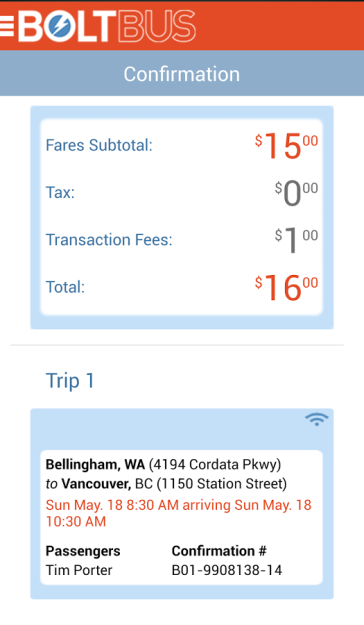 It's not necessarily a problem to wait until Android and iOS have been around for several years before making an app, but with Greyhound having launched one for its BoltBus line half a year ago, this release does feel a little behind schedule. 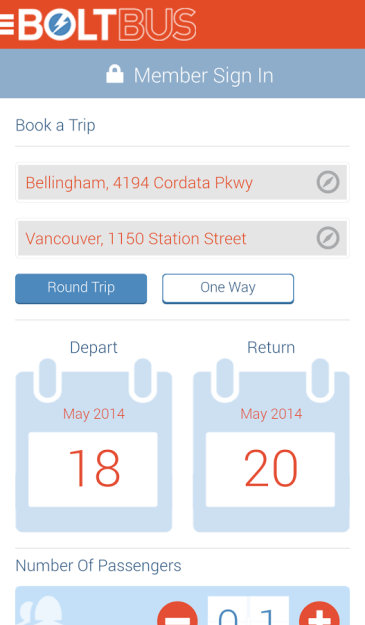 Nevertheless, the new Greyhound app provides the core functionality you would want from a bus-taking experience. Users can pull up schedules, book trips, find the nearest terminal, and take advantage of discounts. 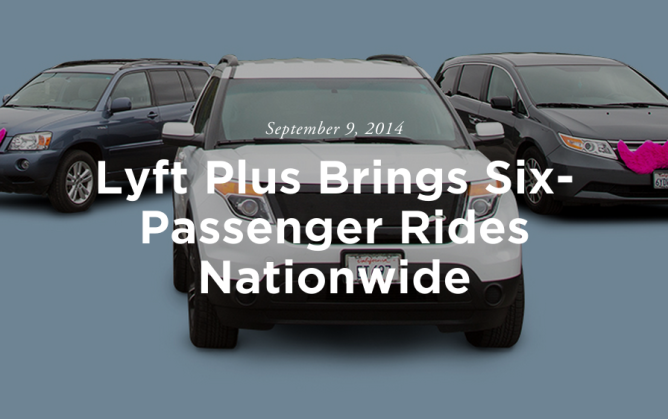 Lyft Plus seats riders in a vehicle capable of transporting up to six passengers at once. 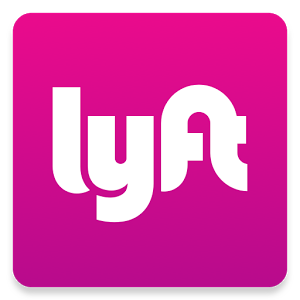 The service launched in San Francisco several months ago, expanding the number of people Lyft users can share a ride with. 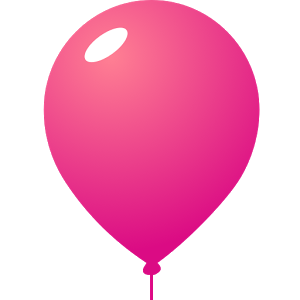 Now Lyft Plus is expanding out to the rest of the supported markets across the country. 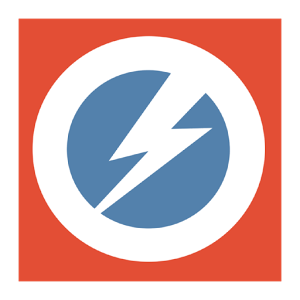 According to a recent post on the company's blog, the offering will appear inside the mobile app starting this week. With the expansion, Lyft is making some changes. Now any driver with a vehicle capable of seating six can accept requests, so riders won't necessarily find themselves in the white Ford Explorer with leather seats that Lyft Plus previously required. 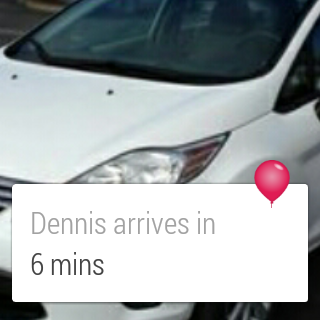 Arranging transportation can be time consuming, so the Lyft folks crammed the ability to locate and schedule a ride into a simple app. Still, while using a smartphone is easy, even that can take up too much time (work with me here). 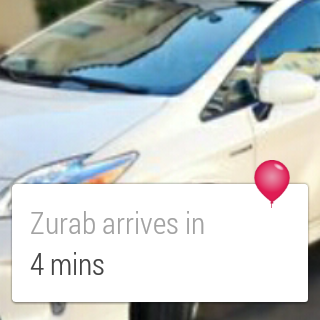 Now the company has added Android Wear support that lets you request a ride by speaking into your wrist. Stop everything, guys. I think this is as easy as things are going to get. As you can see, much of the app's functionality has been crammed nicely into the small real estate provided by Android Wear devices. Greyhound's BoltBus service lets boarders ride without first purchasing tickets from some strange guy at a station. 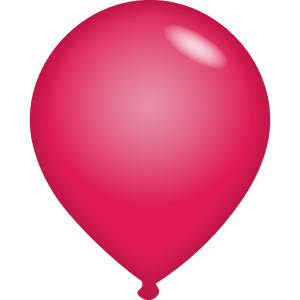 Instead, the company offers its services through this new invention known as the Internet. For a while now, passengers have been able to purchase tickets online for prices starting at a dollar (but realistically hovering around $20 - $40). 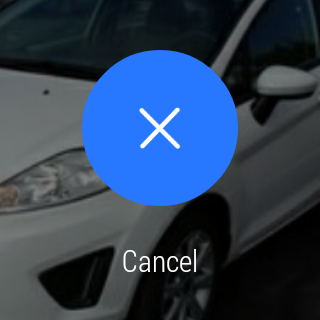 Now they can do so using a bright new Android app. Customers can now get their confirmation number and board a bus without having to get their hands on a computer beforehand. 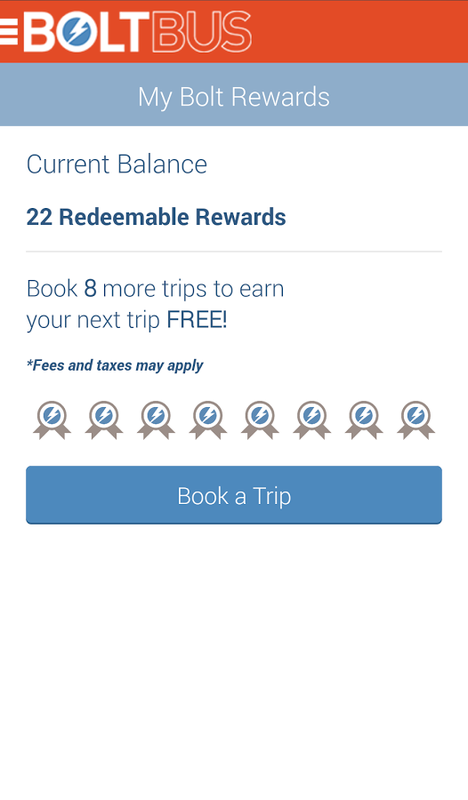 The app contains the features found on the website, including searching, booking, and managing rewards. 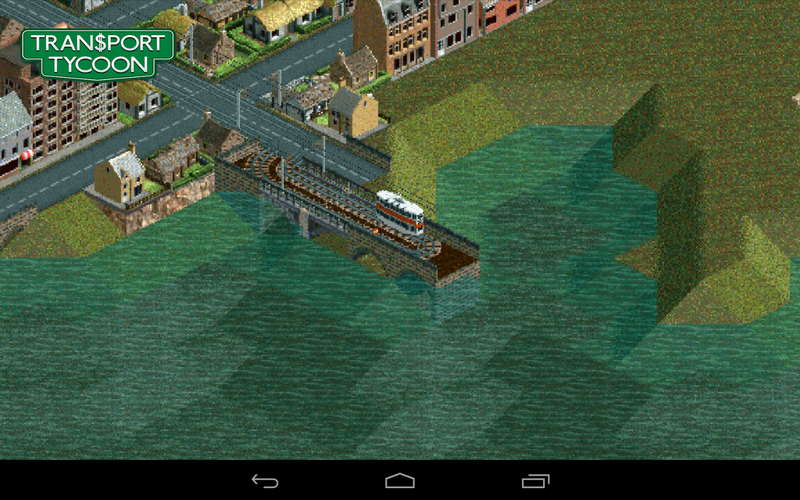 Transport Tycoon needs no introduction, but I'm going to introduce it anyway. You see, as popular as this title was, many of us managed to miss it. Actually, that probably doesn't come as much of a surprise. 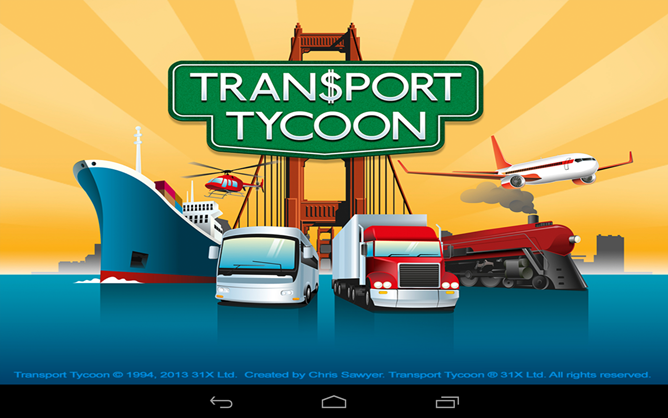 A game about transporting people and products around isn't exactly the easiest sell. Yet if you take the time to dig in, there is a wealth of content here that's sure to hook you for a very long time. 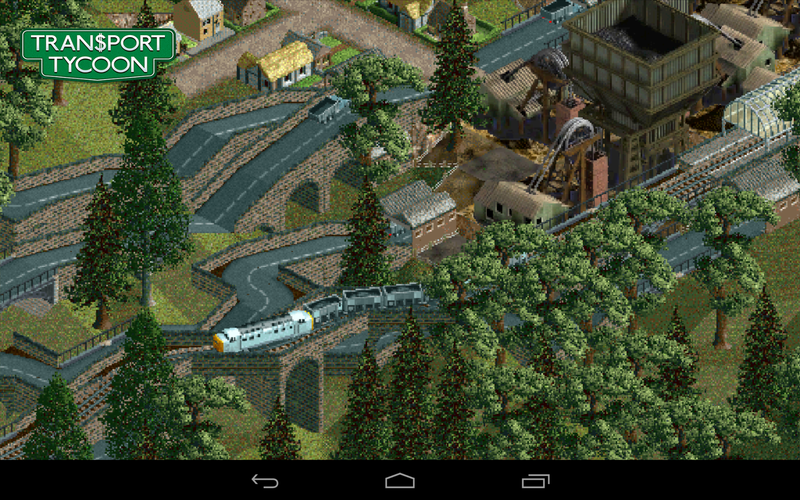 But while the the interface is now completely touch friendly, it doesn't make diving into this game any easier. 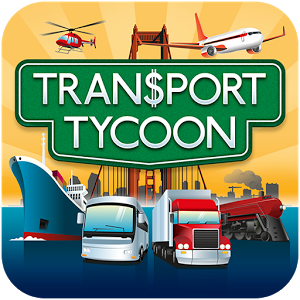 Transport Tycoon first launched in 1994 to both critical and commercial acclaim.